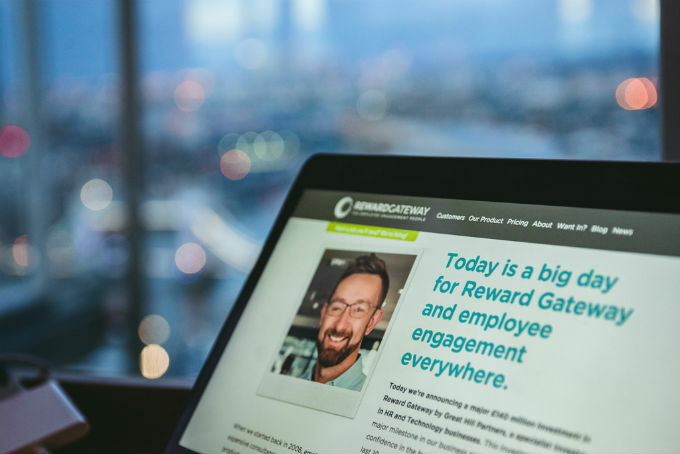 Last week we announced a major £140 million investment in Reward Gateway by Great Hill Partners triggering a payout of around £6.5 million between 269 staff. Obviously this was a huge moment for us as a company and we celebrated in style; there were parties, speeches, and of course champagne! The effects of the ESS aren’t limited to that one day though. 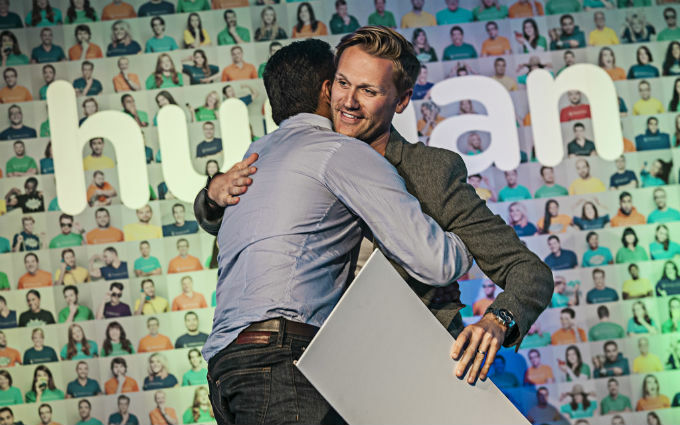 It’s a cornerstone of our own employee engagement strategy and a great way of making sure employees are connected to the business. 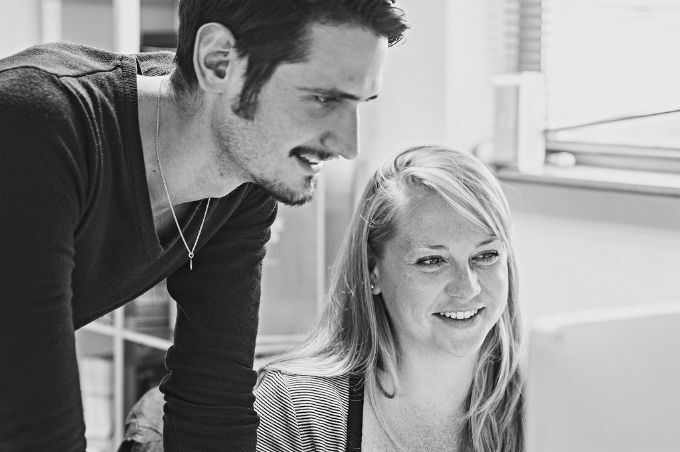 Here are 5 ways adopting an Employee Share Plan could benefit your company. 1. Your employees will make better decisions for the company. Having a financial interest will mean employees care more about the business succeeding. They invest more time, are creative in solving problems and make more insightful decisions. By giving staff a share in the ownership of the business, you give them the onus to act with responsibility in their day to day jobs. They'll ask themselves ‘what's best for the company’ and take proper care with every decision. 2. You will have a new way to reward and recognise your staff. Introducing an ESS will give your business a powerful resource for your reward and recognition strategy. Rewarding and recognising great work that adds value to the business with more ownership in the company is a great way to show what type of work goes above and beyond. With that knowledge in mind, employees will be encouraged and inspired to get involved in projects that help make the company great. The motivation of being rewarded with more ownership of the business will have a very long lasting and meaningful effect. 3. Your workforce will share a common goal. Employees can often lose motivation when projects come and go with no real goal in mind. With an ESS, your entire organisation shares a common mission; every sale, product development and improved process is one more step towards it. Knowing that every success you and your colleagues bring to the company can increase the value of the ESS is extremely motivating and helps create a sense of teamwork. 4. Employees will be excited to understand the company vision. Connecting employees to the bottom line creates an open dialogue between management and staff about the company’s future. Employees who are owners in the business will have a strong desire to understand what the long term goals of the company are, what role they will play in the those plans and what opportunity lies ahead. 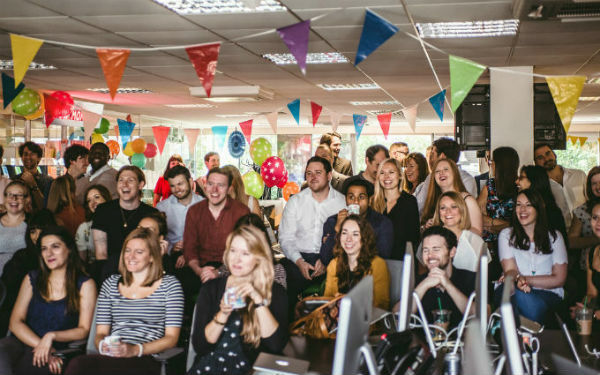 When your staff are confident in the company’s future they will be inspired and engaged. 5. Staff will be more understanding of business decisions. Companies go through ups and downs, it’s a fact of life. During tougher times employees can become disengaged or unmotivated especially when they aren’t tied directly to the success of the business as a whole. However, when employees are stakeholders in the business they will be much more understanding of any decision that needs to be made during tougher times and really excited by periods of growth and success. When exploring different avenues to engage employees and really connect them to your business, take time to consider the points above and what an Employee Share Scheme could do for your company.